GREAT COPY, RECORD No 1. 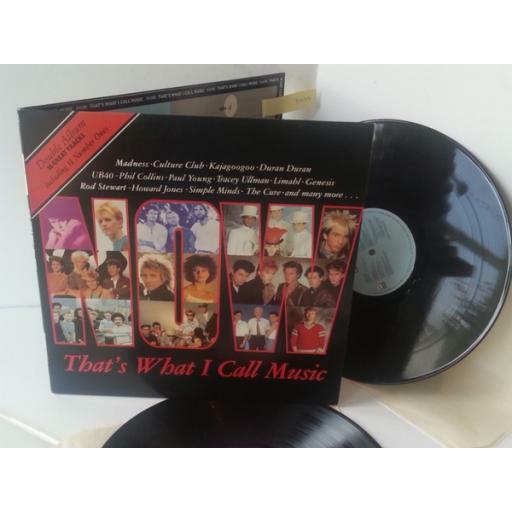 VARIOUS now thats what i call music, NOW 1. Madness, Duran Duran, UB40, The Cure, Malcolm McClaren, Genesis, 1983 UK Press on emi records. Gatefold sleeve is in VERY GOOD condition with a strong uncrushed spine and minimal storage wear marks. 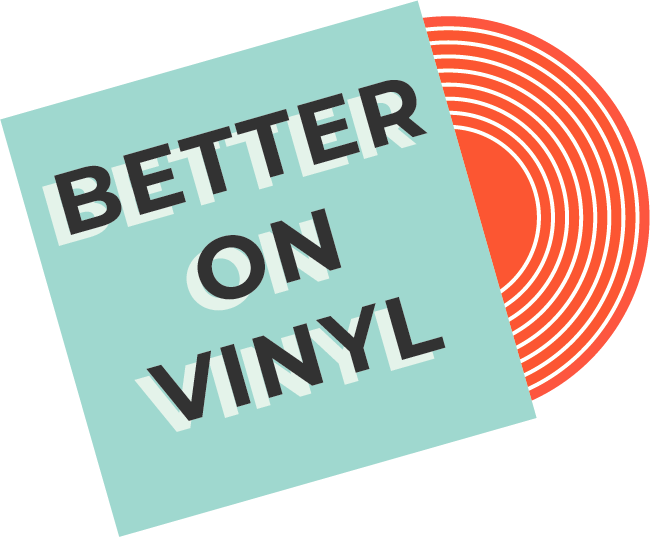 Vinyl are in EXCELLENT condition with minimal spindle/superficial marks. Minor background noise in places. I do not sell records that are warped or jump. All records will be posted with extra card stiffeners. If you feel the record is not as described I will give a full refund.